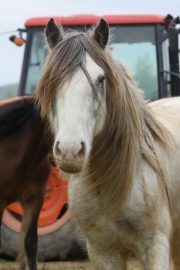 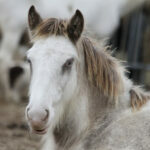 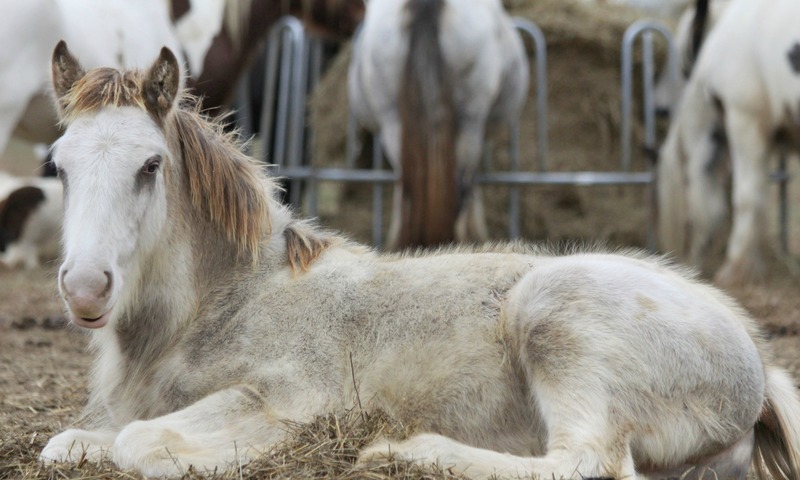 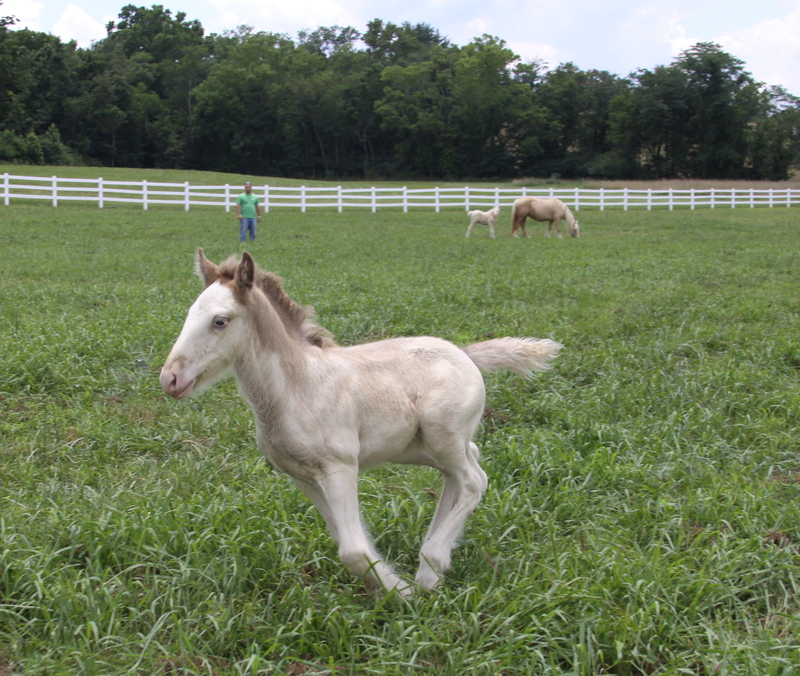 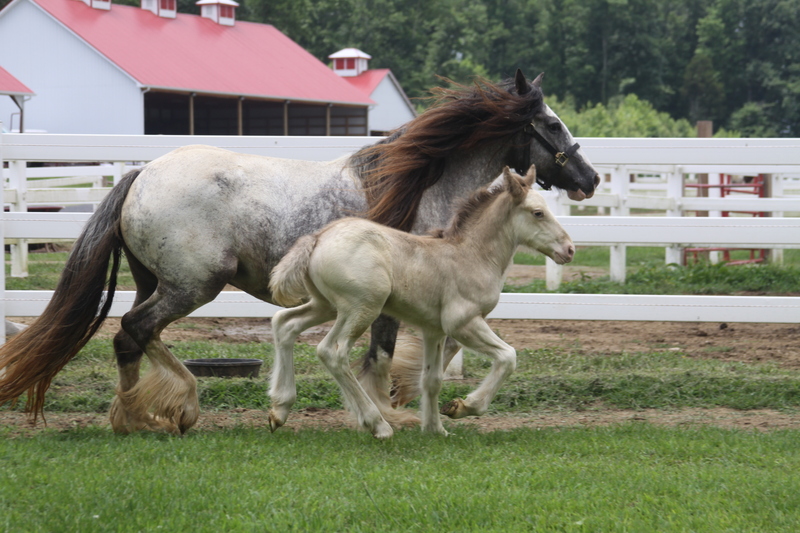 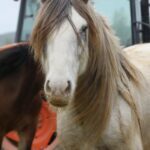 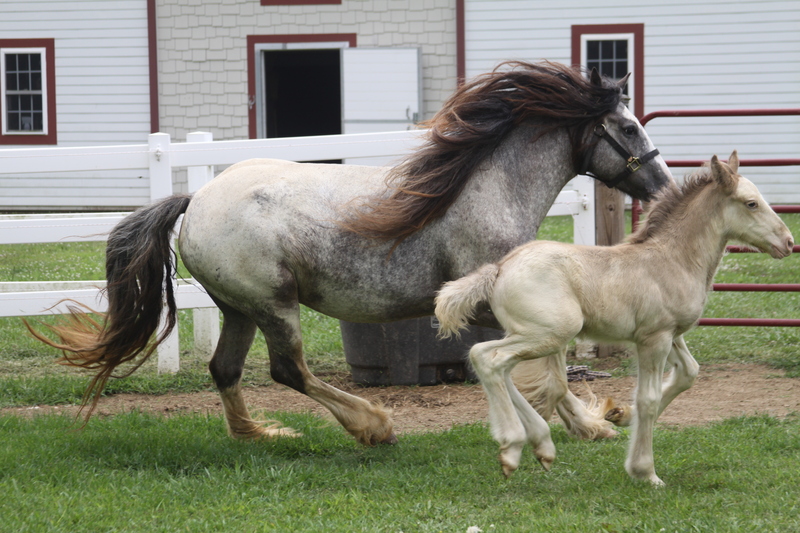 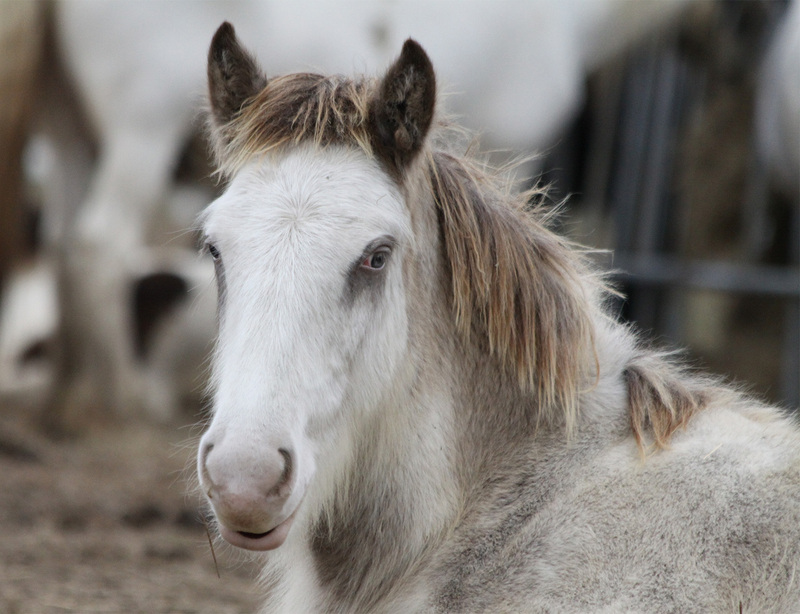 This special colt is the only cream (Smokey Black) Appaloosa Gypsy that we know of in the United States. 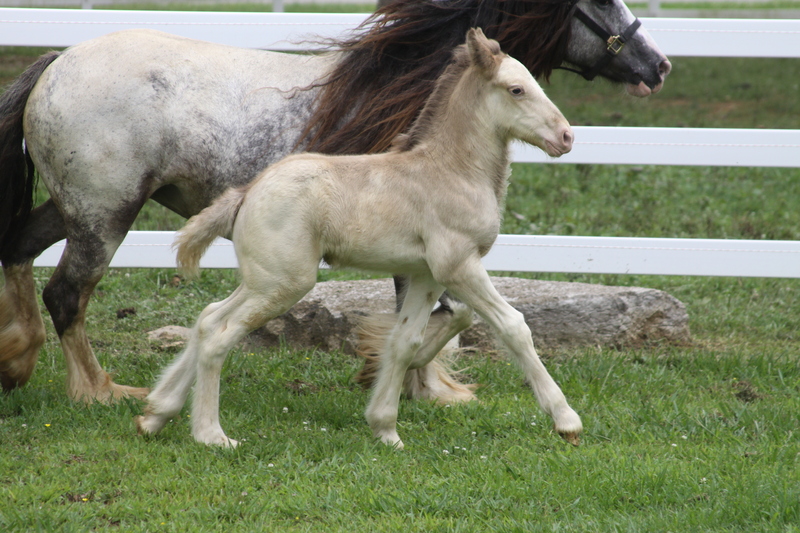 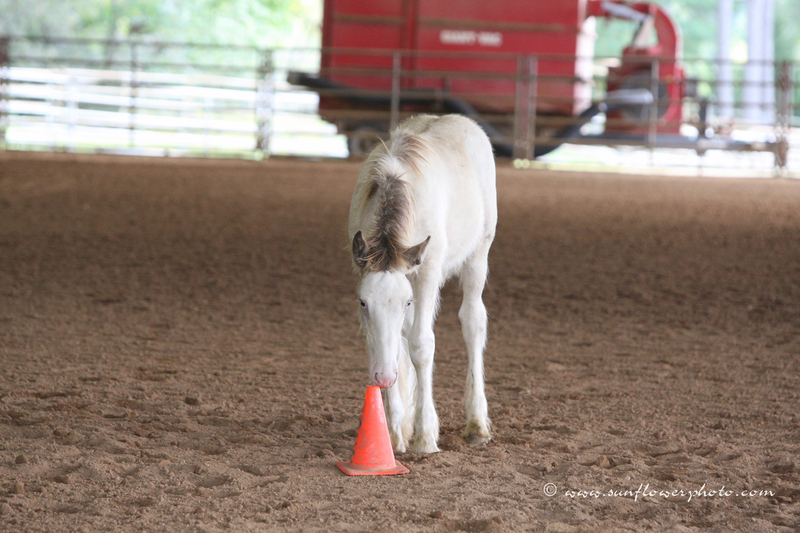 LexLin’s The One is a sweet Gypsy colt. 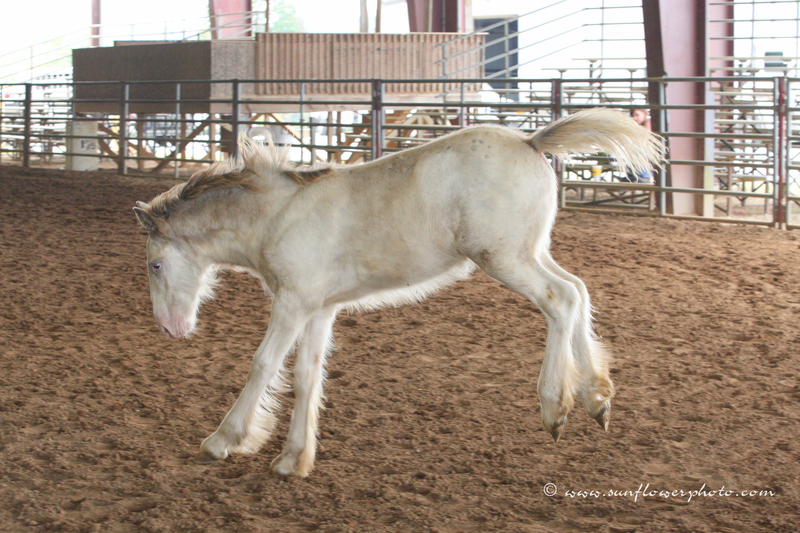 We are head over heals in love with this colt. 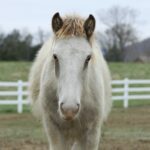 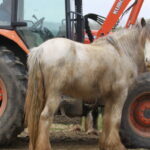 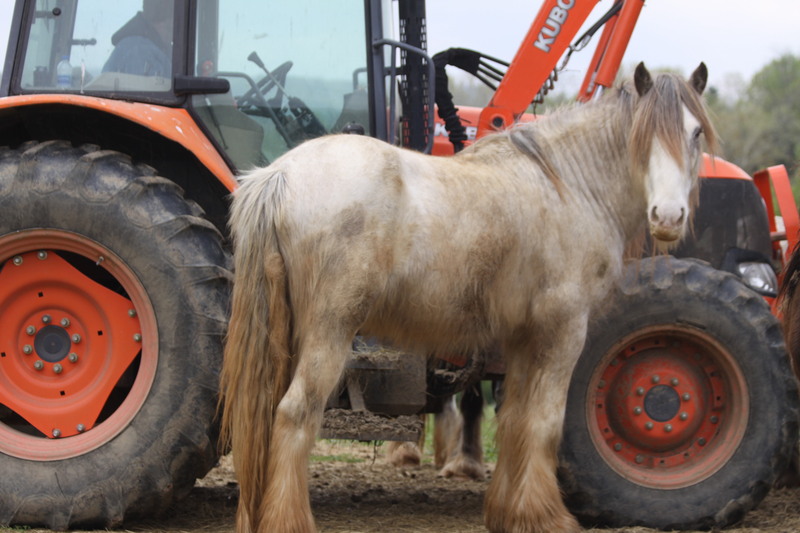 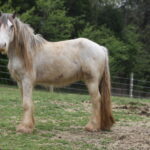 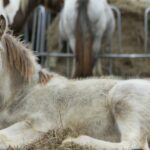 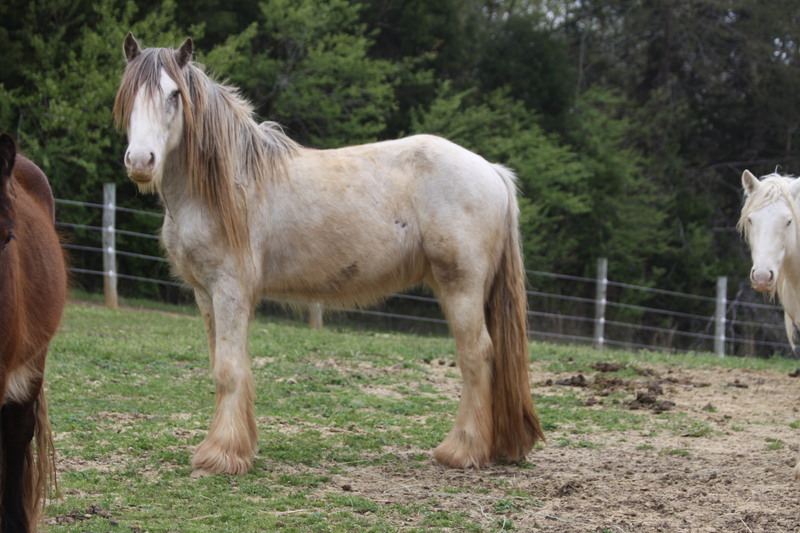 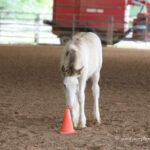 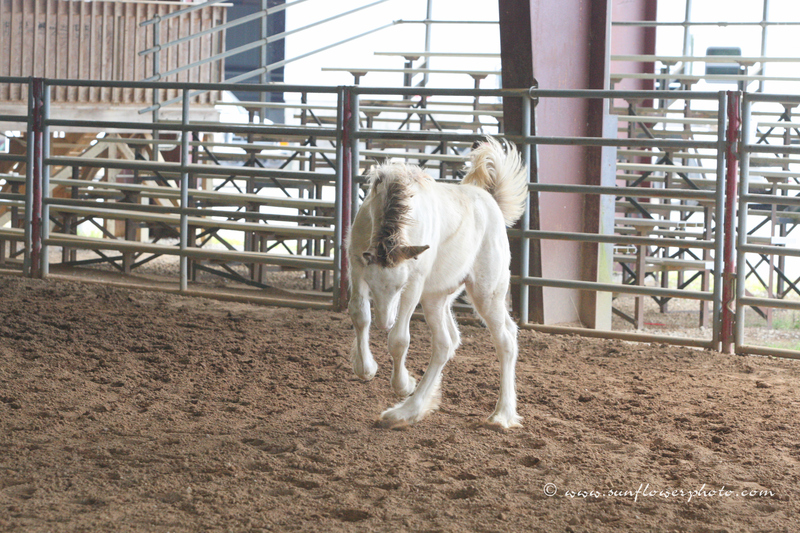 His Sire is Sundance Kid and his Dam is our BlueBell of LexLin…. 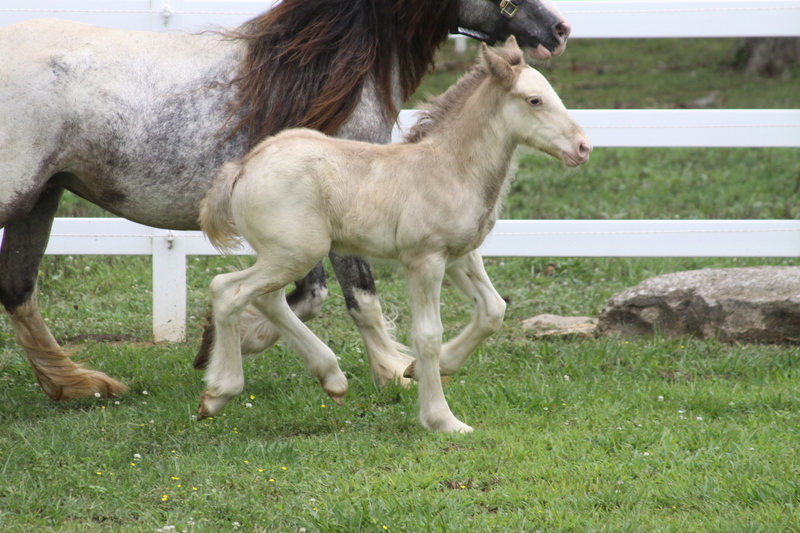 This special colt is the only cream (Smokey Black) Appaloosa Gypsy that we know of in the United States. 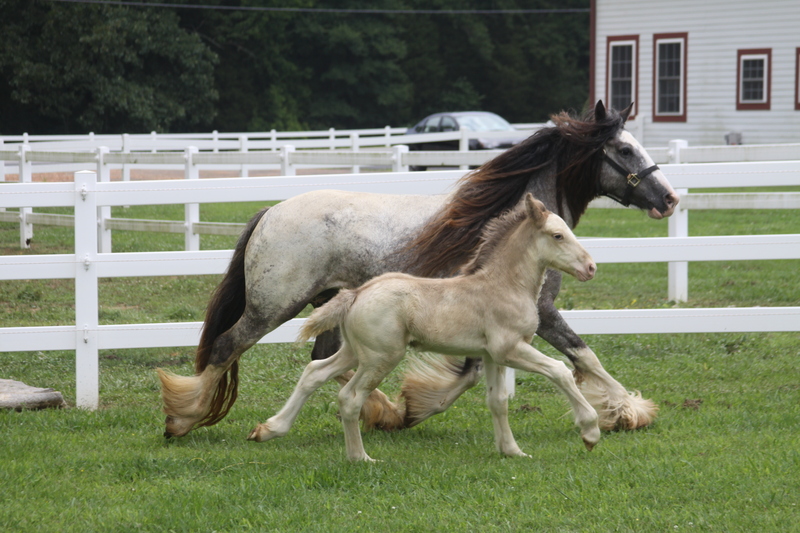 LexLin’s The One is a sweet Gypsy colt. 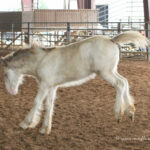 We are head over heals in love with this colt. 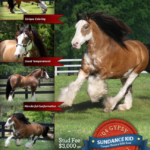 His Sire is Sundance Kid and his Dam is our BlueBell of LexLin. 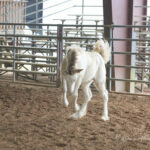 We are looking forward to watching him mature over the years.